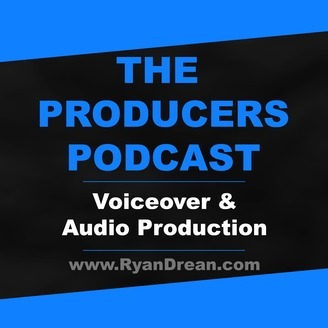 Covering Voiceover and Audio Production. 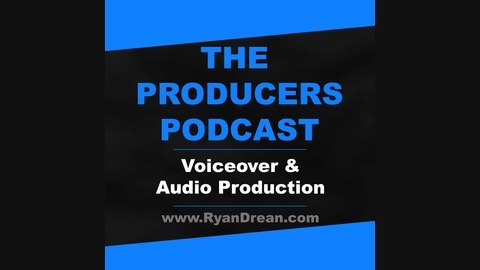 This is a resource for Audio Producers and Voice Over artists. We cover Radio Imaging Production, Voiceover of all kinds (including TV Promo, Imaging, Commercial, Trailer, Industrial, Online, Social), Audio Technology, industry trends past present and future and anything related to audio and visual media.